What is the best way to test for mold? You can purchase test kits that allow you to test your home for mold, but we recommend calling in an expert instead. Certified mold testers are trained to locate all traces of mold in a home and they can also tell you what strains of mold are present. Do-it-yourself mold tests aren’t always accurate and many require you to send samples to a lab to find out what strains of mold are present, at significant extra cost. Hiring a professional for the job simply provides better results.To find certified mold testers near you, just follow the link. What if I find black mold? ﻿When people talk about black mold, they are usually referring to a strain of mold called Stachybotrys chartarum, but there are other strains of mold that also appear black in color. Stachybotrys chartarum is sometimes referred to as toxic mold, although the mold itself is not toxic. It produces toxic compounds, which have been linked to numerous health problems, including allergic reactions, hives, shortness of breath, coughing, sneezing, chronic sinus infections, bronchitis, pneumonia, asthma attacks, the development of asthma-like symptoms in people not previously diagnosed with the condition, and even bleeding in the lungs. See a doctor if you’re experiencing any symptoms you think might be related to exposure to black mold. Should I leave my home if I have mold? There’s not a simple, straightforward answer to this question. There are numerous factors to take into consideration when deciding if you can safely remain in your home or if you should leave until the mold can be removed. Things to consider include how much mold is in the home, where the mold is located in the home, the strain of mold (some strains are more hazardous to your health than others), whether you have any respiratory disorders or disorders of the immune system that may be adversely affected by exposure to mold, and whether you’re having symptoms related to mold exposure, such as coughing, sneezing, sore throats or headaches. Talk to your doctor for advice if you’re not sure whether you can safely remain in your home. 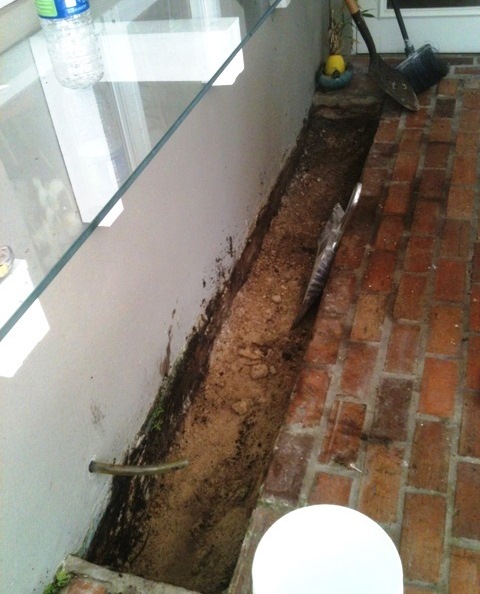 The best way to remove mold depends on where the mold is growing. Mold can be removed from non-porous surfaces like tile, metal and glass by simply scrubbing with an anti-microbial cleanser. Can moldy items in my home like furniture be saved? It depends on the materials from which the furniture is made. Soft furnishings, like couches and mattresses, will need to be removed and discarded. It’s just not possible to remove mold from fabric. It’s easier to remove mold from hard, non-porous surfaces like metal and glass, so furnishings constructed from those materials can probably be saved. If mold is making me sick, will I get better when it’s removed? 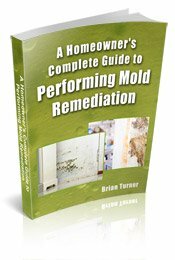 If mold is making you sick, you’ll need to have the mold removed if you want to recover. You may also need medical treatment. For instance, if you develop bronchitis or pneumonia as a result of exposure to mold, you’ll most likely need antibiotics in order to recover. You probably will not get better, though, even with medical treatment, if you continue to be exposed to mold. Removing all traces of mold from your home will be an important part of your treatment but that alone might not make you well. For more on mold prevention, follow the link.